The main ingredient of health functional food, Saw Palmetto can help to maintain health of prostate health." 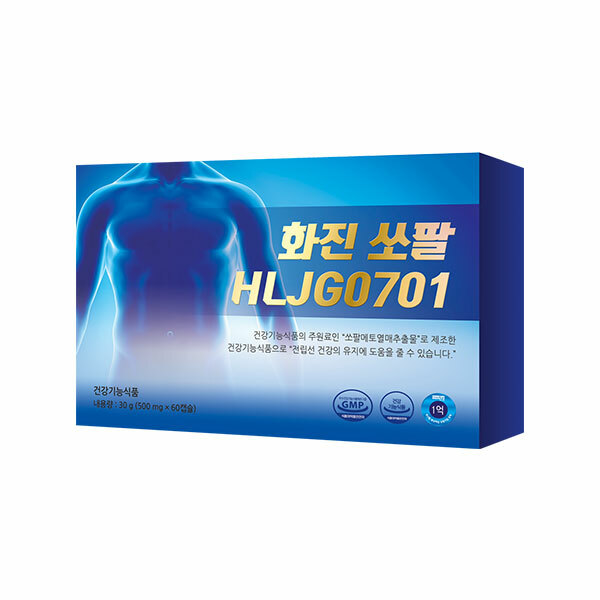 HWAJIN SSOPAL HLJG0701 product is recommended to this people. Urine is hard to hold and you often see it. The person who urinates when he or she needs to be strong. Who wants to help with prostate health?